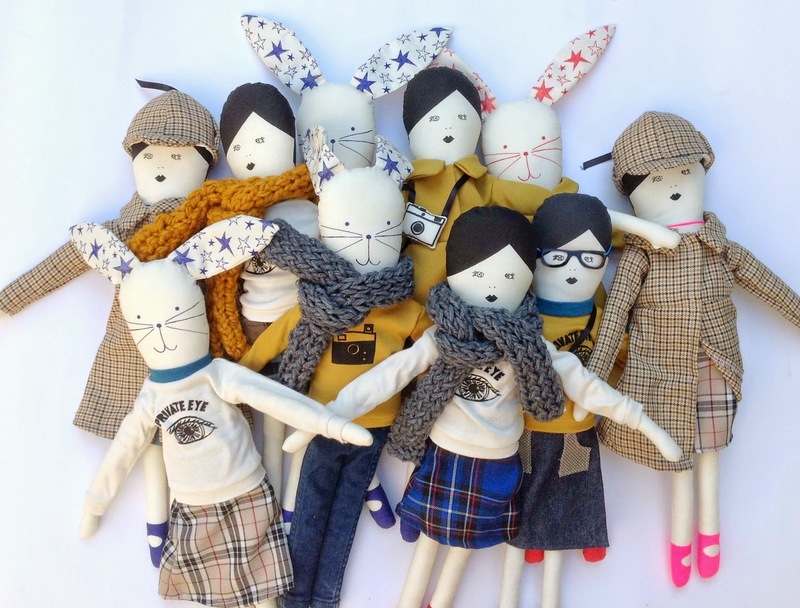 Tomorrow I'm flying of to Los Angeles with this happy group of dolls and rabbits and Mila to be present and part of the opening of the Exposition Misha Lulu. 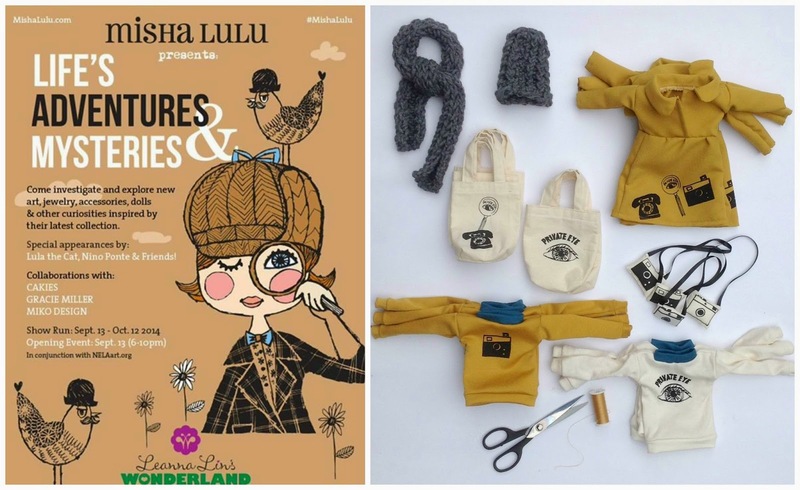 Especially for this exposition I made a collection of limited edition dolls and rabbits in a collection of clothes inspired by the super cute new fall/ winter collection of Misha Lulu. I cannot wait to finally meet Karen (the designer of Misha Lulu) and her duaghter Bela! The opening of the Expo is Saturday the 13th (my birthday) and I look forward to see you there! Wauw, hoe cool is dat! Veel plezier!! !